I’m not long back from a few days in Christchurch, New Zealand, with the wonderful communities that make up the church formally known as Spreydon, now Southwest. More of that later. On the way home I passed the transit hours (always too many) reading Nick Richardson’s Kitchen Table Memoirs: Shared Stories from Australian Writers. It’s a gathering of very personal reflections centred around life at the table, most commonly kitchen tables but including a few in restaurants and professional kitchens, even a community table shared deep in the Antarctic. It’s a gentle collection, undemanding and easy to read, sometimes funny, occasionally odd, and often moving. 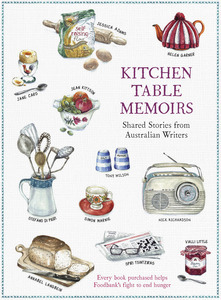 Each chapter provides a small insight into the highly personal worlds of domestic memory, family intimacy, regret, longing or the simple comfort that a table can provide. 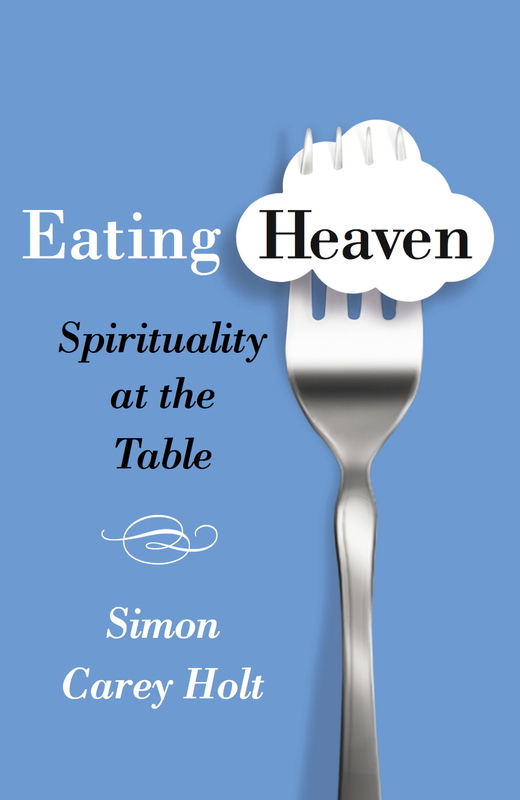 Contributors include comedians Denise Scott and Jean Kittson, writer Helen Garner, food historian Barbara Santich, chef Stefano de Piere and restaurant critic Gemima Cody. A collection like this could easily slip into shallow sentimentality. The truth of table memories on public view can be lost in a romantic mist more to do with wishful longing than reality. For the most part, this collection avoids the trap. There’s enough reality here to make this a worthwhile read for anyone wanting to appreciate again just how central the kitchen table is to life, no matter how scarred and fragile it might have turned out to be.